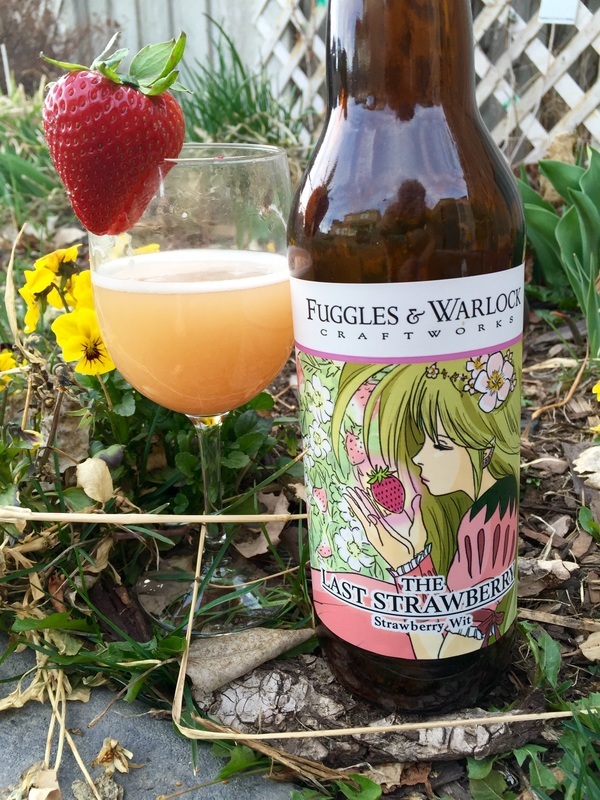 Take a stroll with The Beer Maven as she walks through the Strawberry Fields of Fuggles & Warlock Craftworks. Aroma– The aroma is lightly tart with a soft smell of strawberries. The effervescent bubbles tickled my nose when I brought it to my lips. Pour– Cloudy, with a delicate rosé colour and slight sediment that sinks to the bottom of your glass. A clean and light foamy head. Taste– The last strawberry is gently sweetened with lactose perfecting the balance of tartness and fresh strawberry taste. The label is so beautiful I had to photograph it more than once. This was my first beer from Fuggles & Warlock and I am eager to try more.